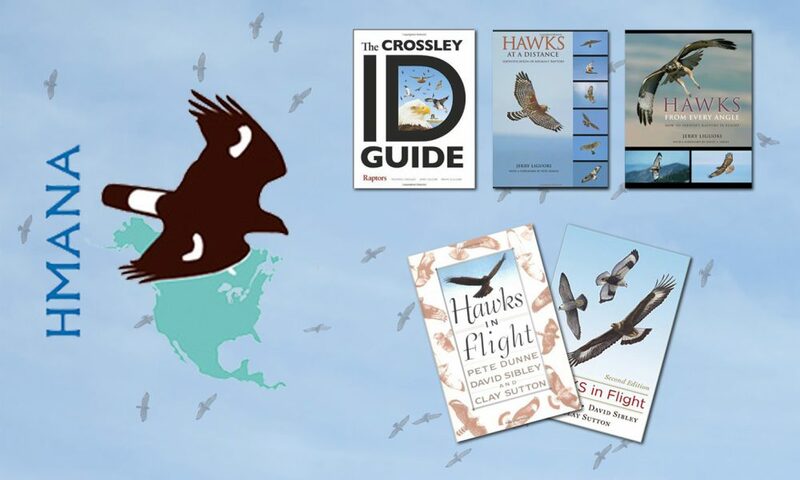 While I am excited to bring something new to the subject, there is a plethora of books on the identification of hawks and some are a must in the library of every birder. 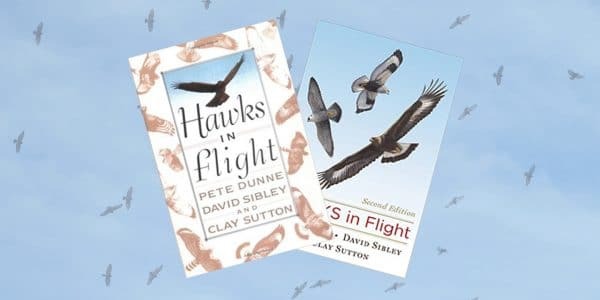 My ever favorite is the first edition of Hawks in Flight by Dunne/Sibley/Sutton. Jerry Ligouri quickly became one of the most inspiring and respected writers on the subject many years ago and his books are outstanding including many tips/tricks that previous books didn’t include. 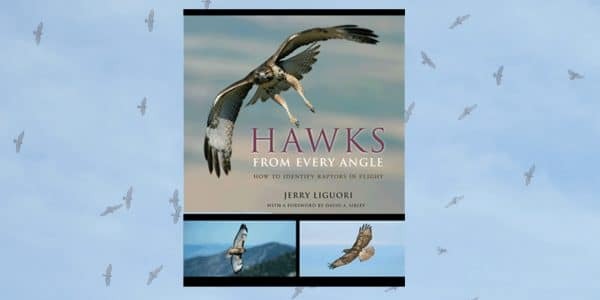 Description: This is my favorite hawk ID book available. I have both editions but I prefer the 1st edition because it forces the reader to get in the mindset of dark silhouettes instead of using full color photographs with field marks. 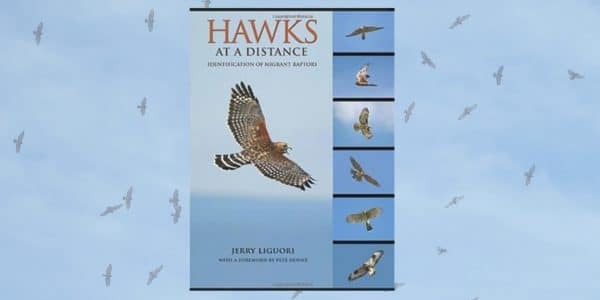 Description: Much like Hawks in Flight, this book targets birders who want to learn how to ID hawks in flight at distances requiring binoculars. Photos are included, however the images as well as the text are again geared towards hawks in flight at a distance. This is another great flight ID book I open up often. 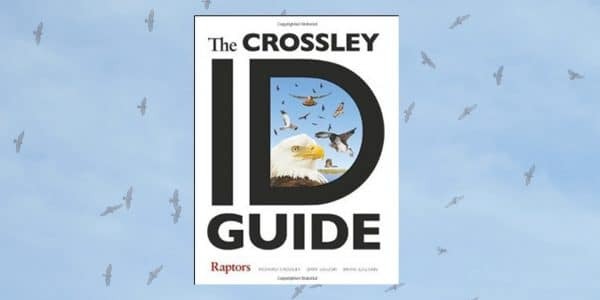 Description: This book differs from the others in this compilation in that it helps birders with the tough times when birds look surprisingly like other birds (i.e. pointy-winged position of the Northern Harrier compared to Peregrine Falcons). 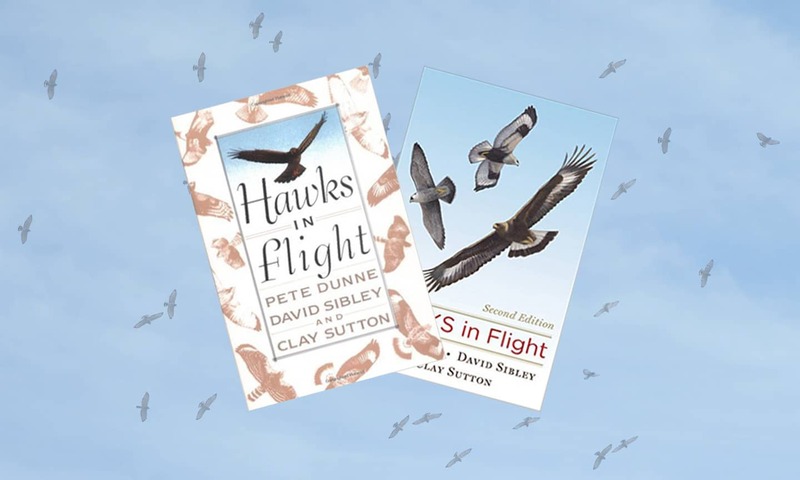 It’s a great guide to help with the problems between species at what seems like every flight position and angle possible. 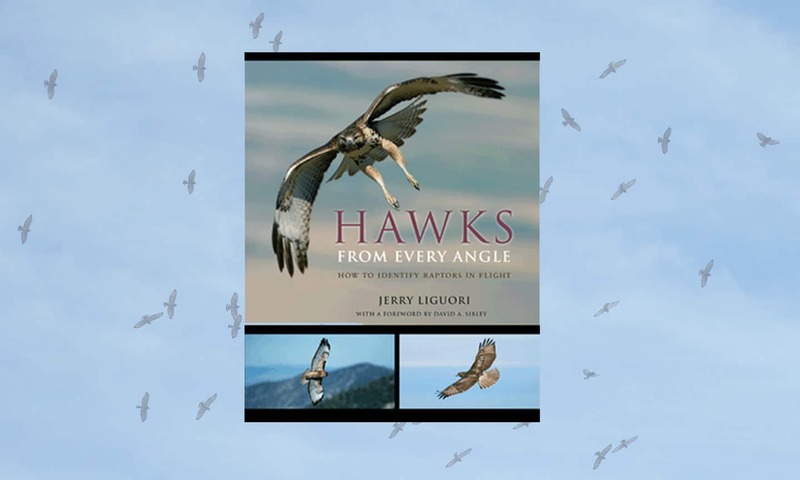 Description: This book brings to light a slightly different way of teaching the reader how to ID hawks. 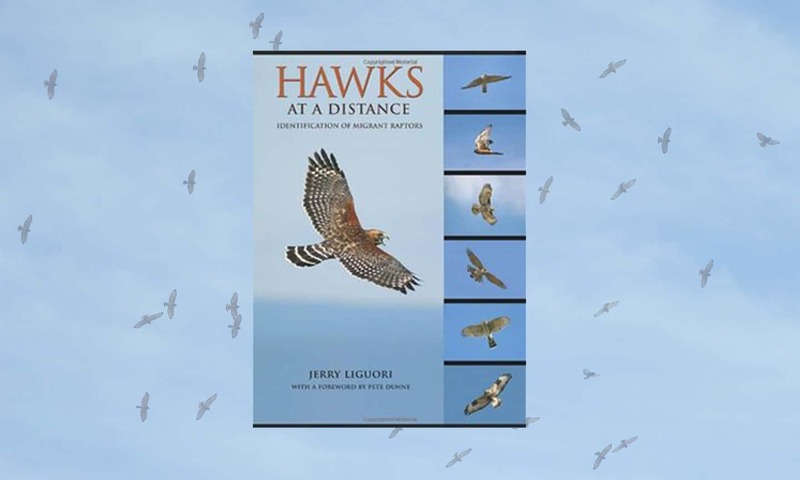 Full color photographs are included showing hawks at many angles in different plumages but rich text provided by Ligouri and Sullivan is well-received and well-written. There is also a nice “quiz” feature in this book which better challenges the reader. Searching the internet for hawk watching resources seems endless. There are sites for helping with hawk identification, social sites for sharing stories and photos, etc. There are some I use and recommend more than others so I’ve compiled a short list of some of the best out there to give everyone more options of learning. Remember, these resources are great but nothing beats getting out there and actually doing it. 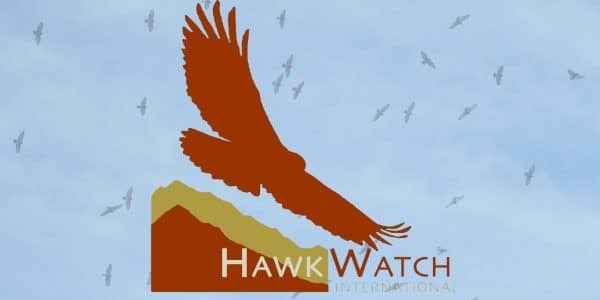 Description: HawkWatch International is a non-profit organization that works to protect raptors and our shared environment through scientific research and public education. 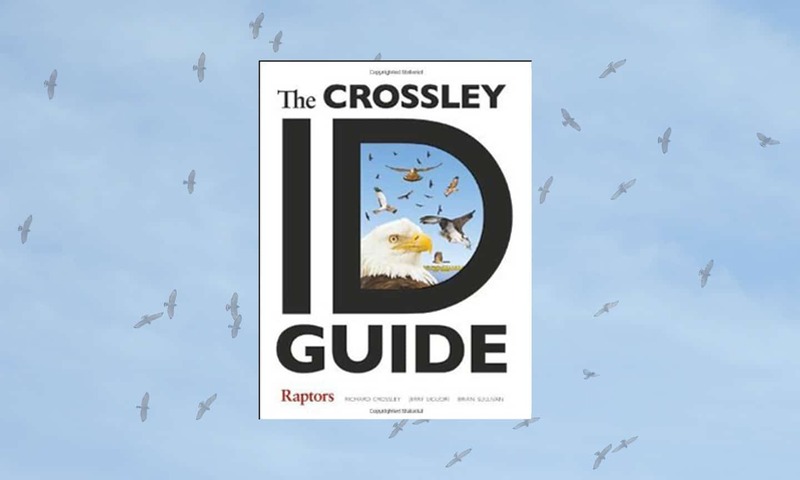 It’s an amazing resource centered around raptors with opportunities to learn, volunteer, attend events and more. It is the single best place on the web to begin. 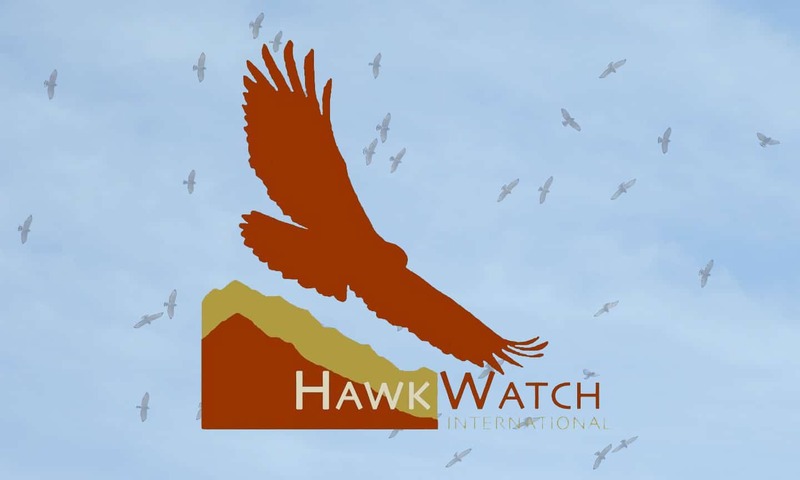 Description: Found within the Hawkwatch International website, the blog is a great FREE tool filled with small articles ranging in topic from optics, hawk ID, research projects and more. Description: Hawk Migration Association of America (HMANA) is another great on-line resource for learning, events, conservation and more. HMANA is more focused on data and research. They manage hawkcount.org where all hawk watch data is stored and viewed. Description: While this page is all about field marks and mostly perched bird identification I still felt compelled to include it given the amount of questions I get about these two species, regardless of whether the bird is perched or in flight.